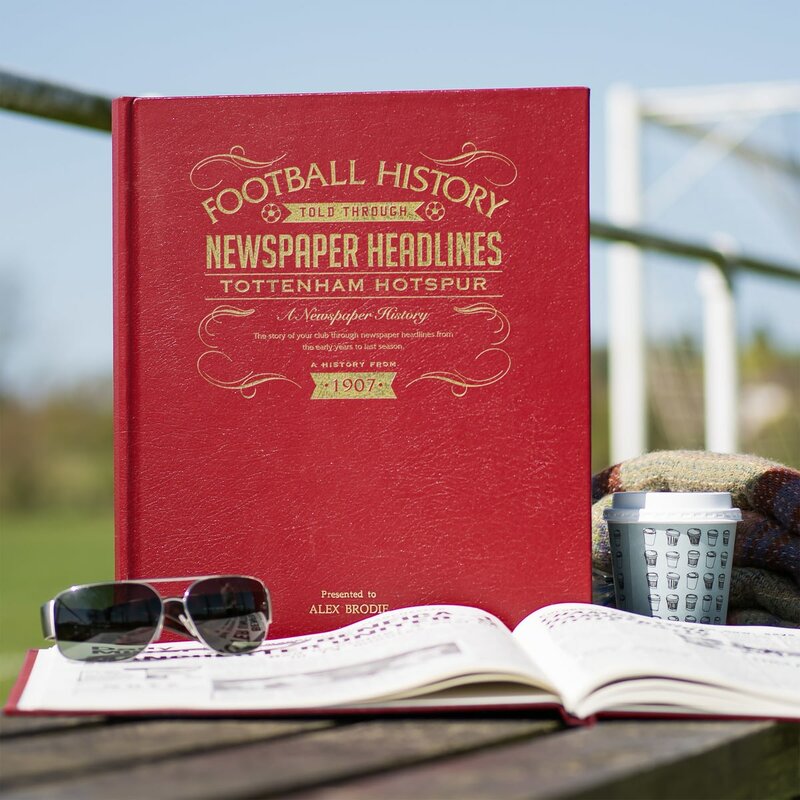 Starting in the 1900s with promotion to the 1st Division and scoring their first points in a draw with Man. 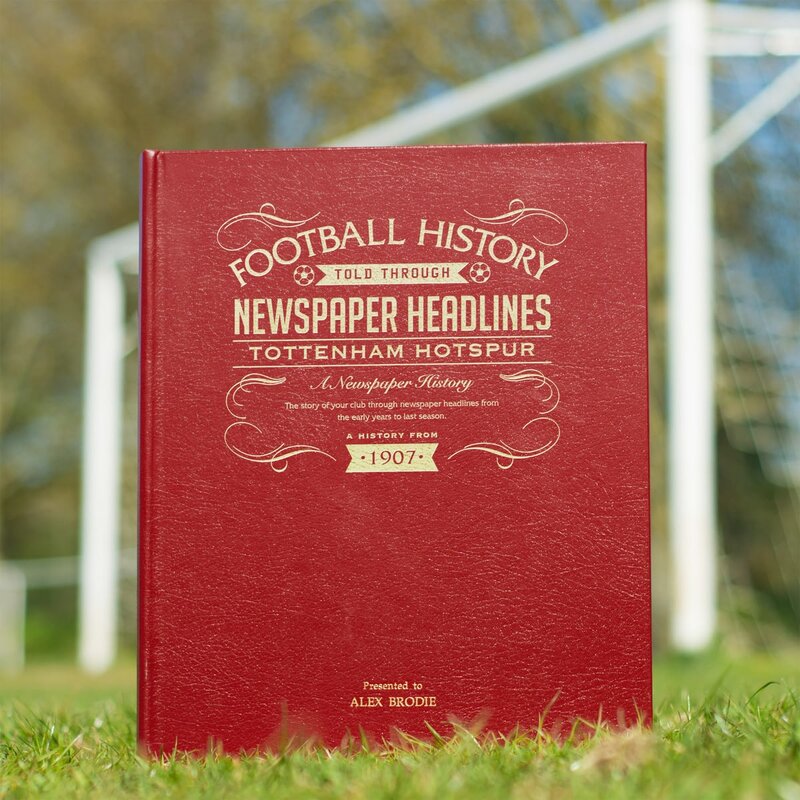 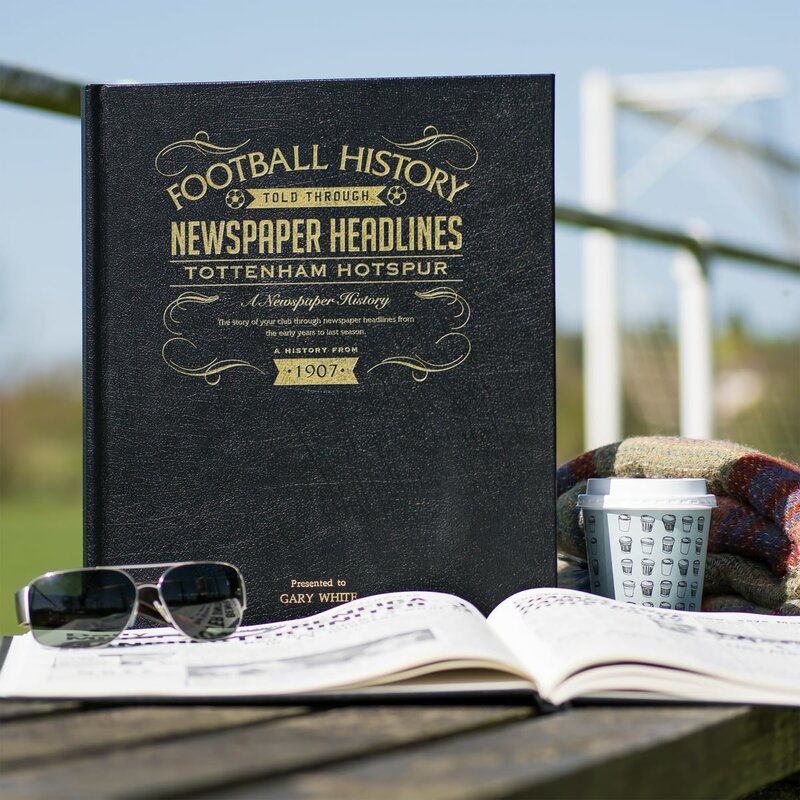 Utd., this book charts a glorious history of great league, cup and European games and names through the decades. 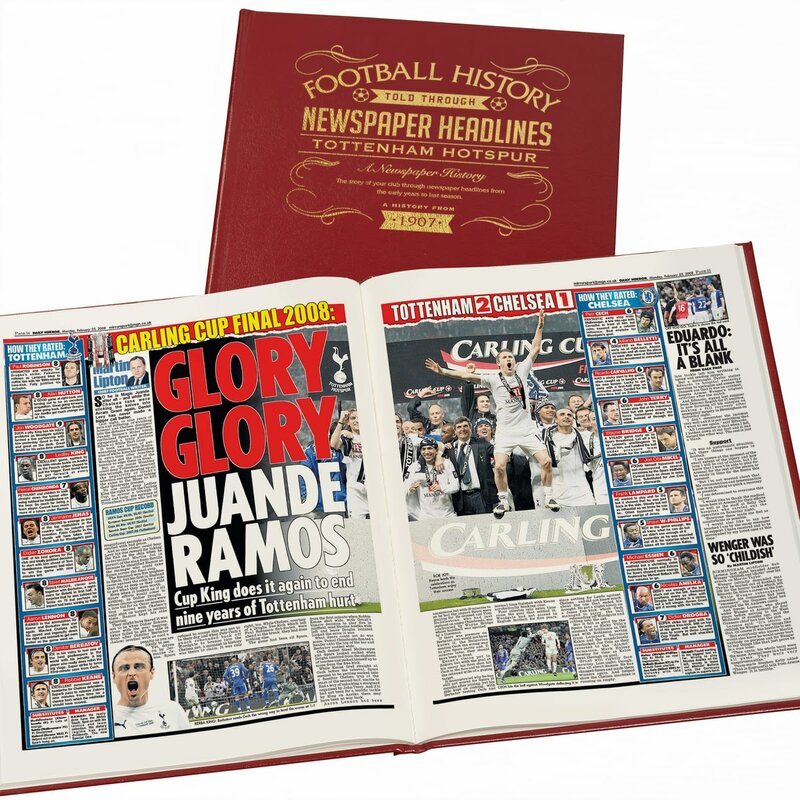 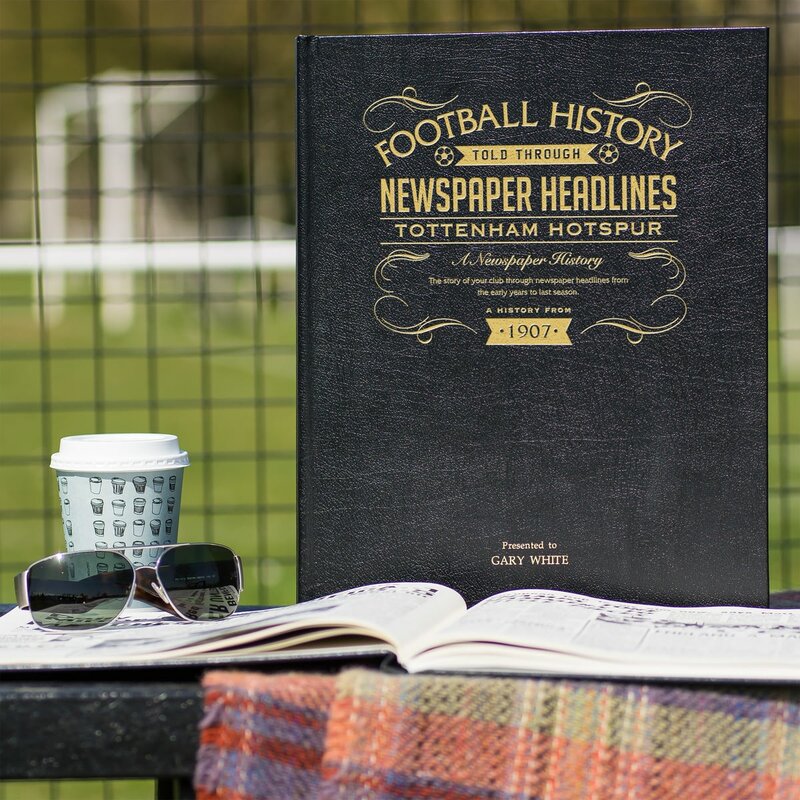 Top stories include some highly impressive scores during the 1920s and 1930s, the FA Cup wins, the league and double celebrations, the EUFA Cup wins. 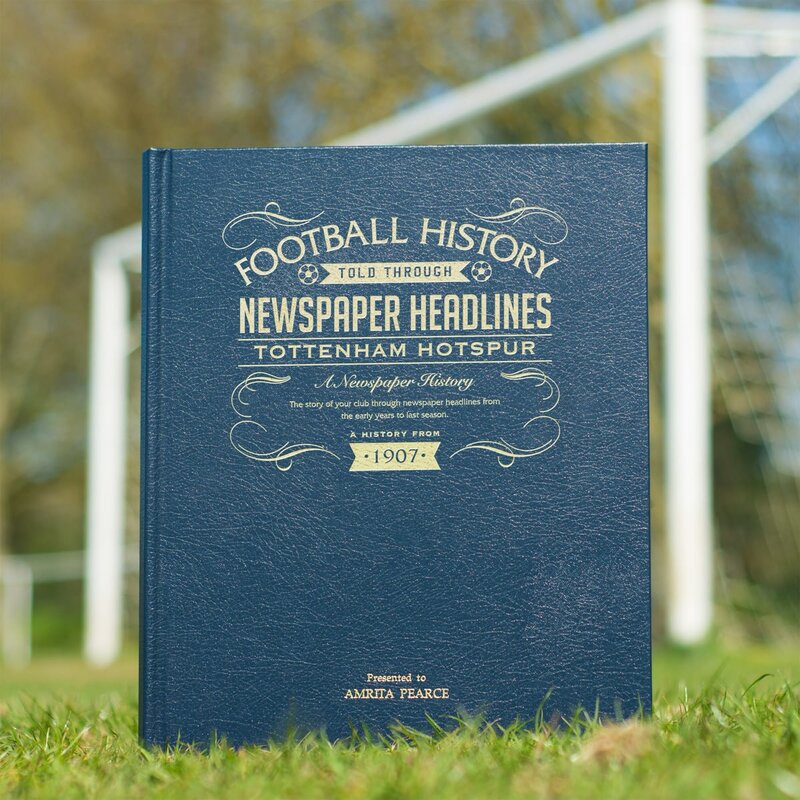 Playing legends Danny Blanchflower, Jimmy Greaves and Gary Lineker, feature alongside managers David Pleat, Terry Venables and of course Bill Nicholson. 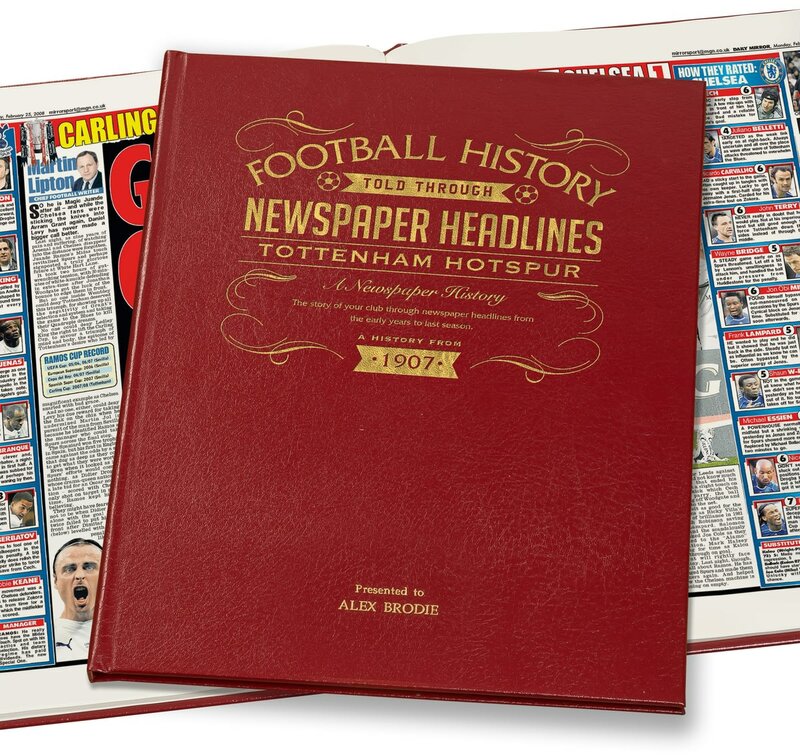 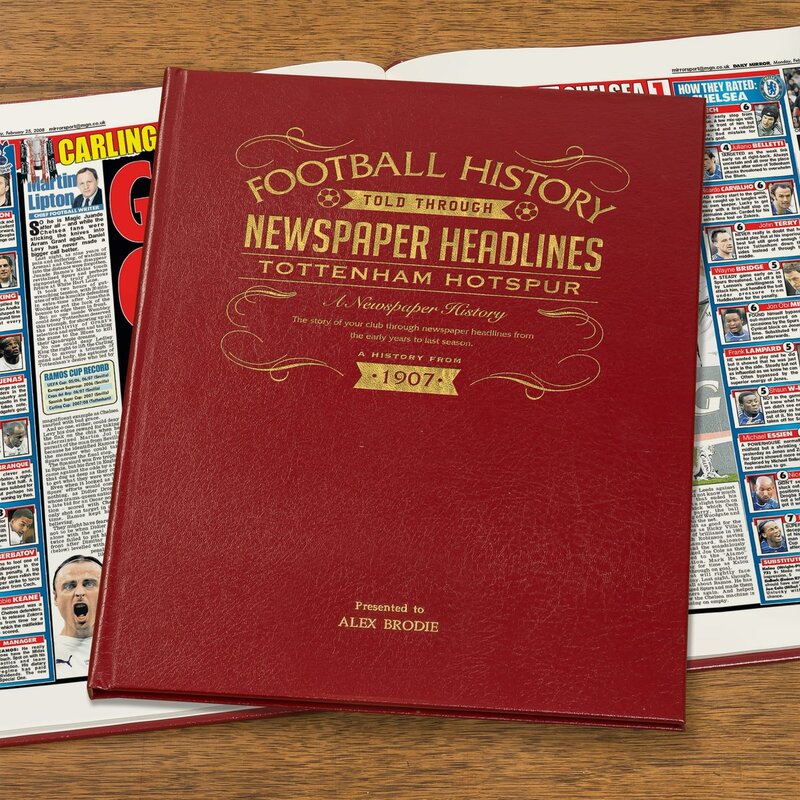 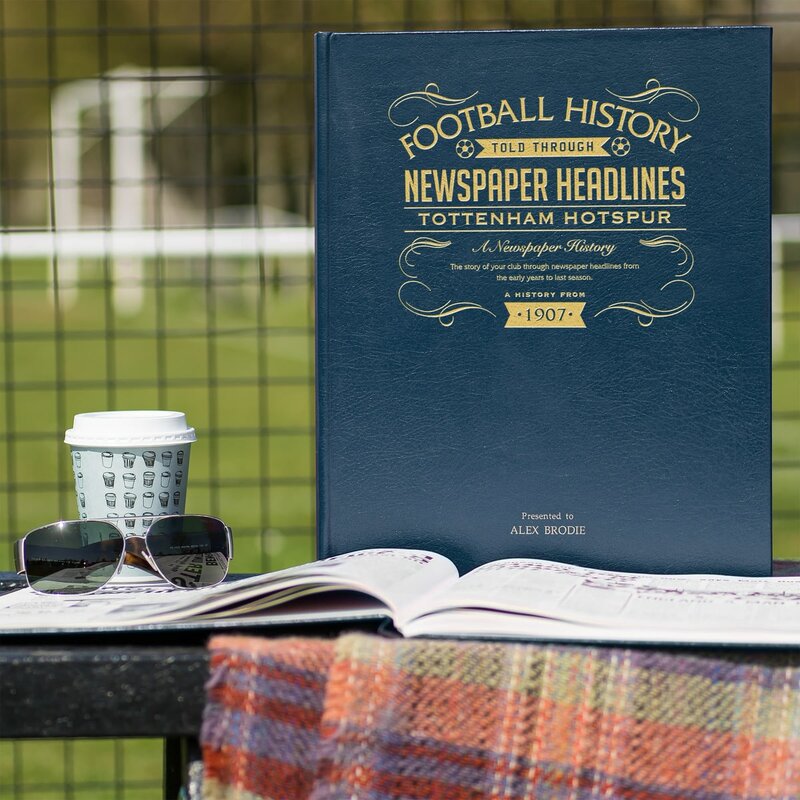 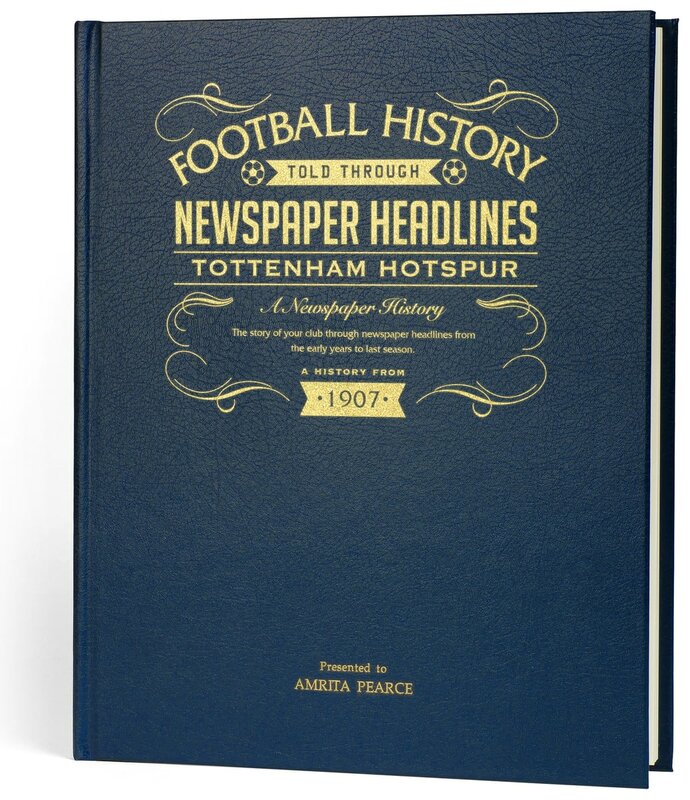 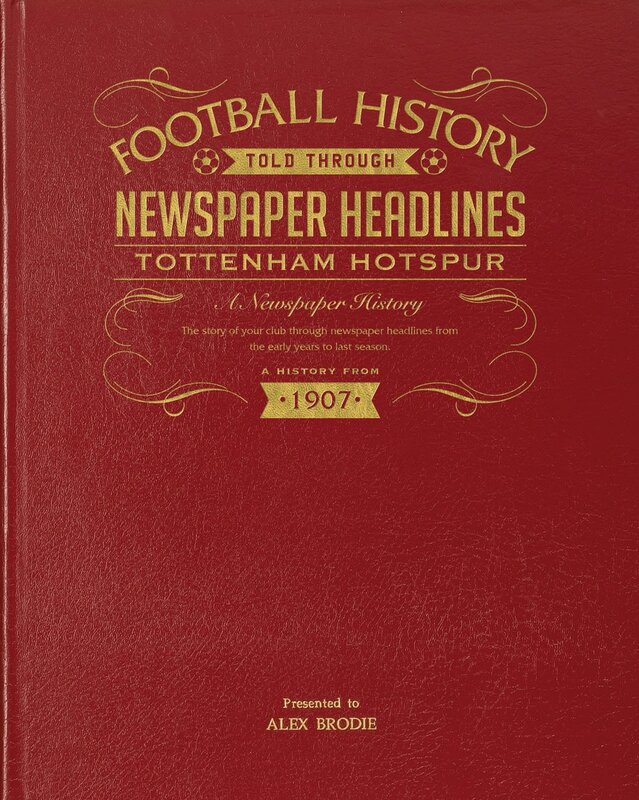 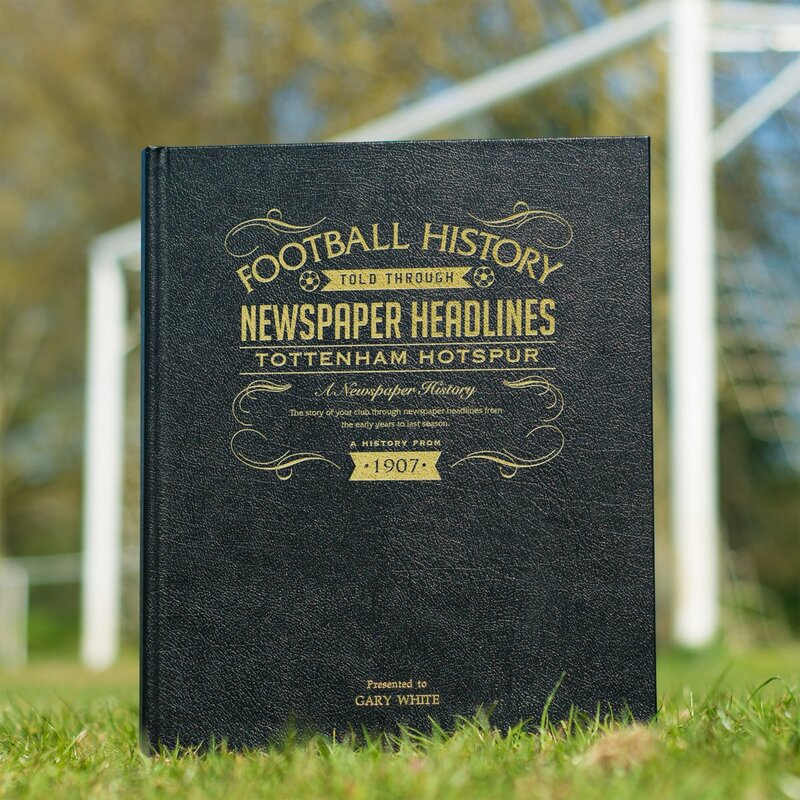 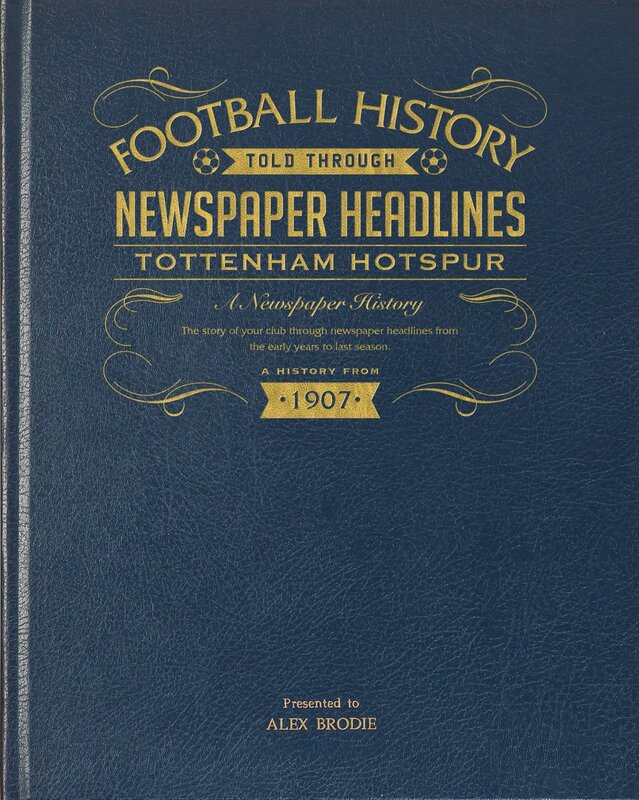 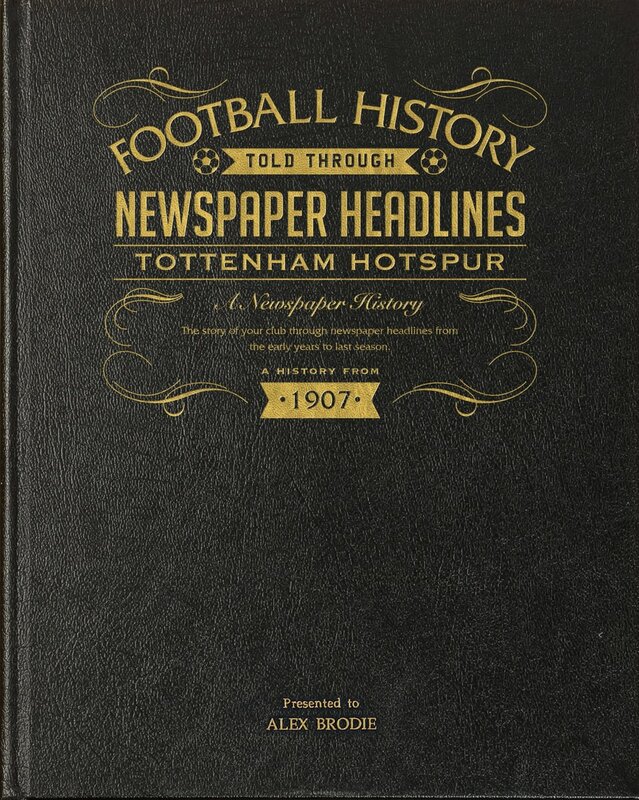 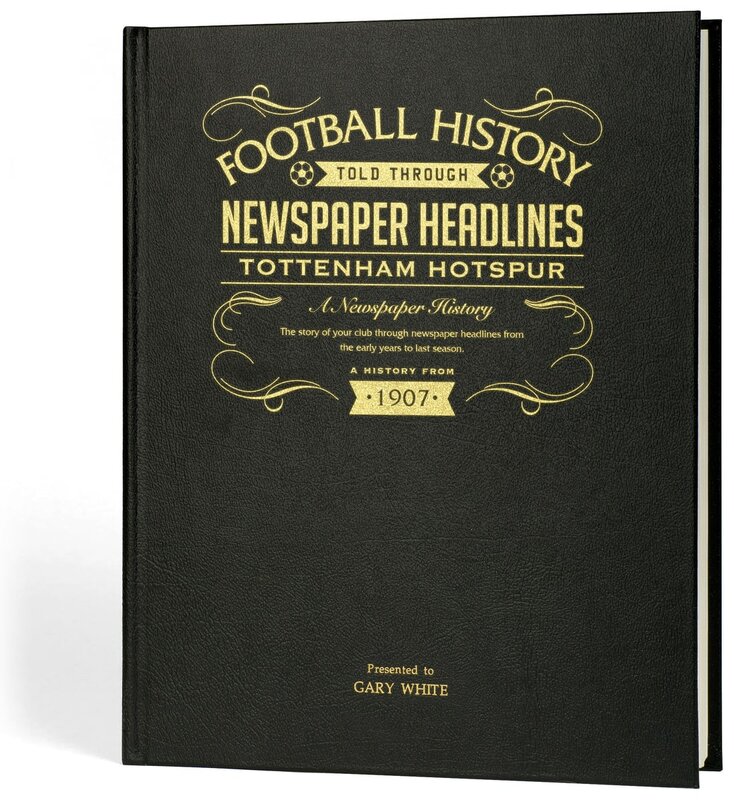 This is a unique and wonderful gift and a must have for all Spurs fans.